Since 1968, the Great Falls Citizens Association has worked on behalf of the citizens of Great Falls Virginia to protect, defend, and improve the quality of life in our community. Since Great Falls is not legally a city, we lack a town government to represent our local interests. 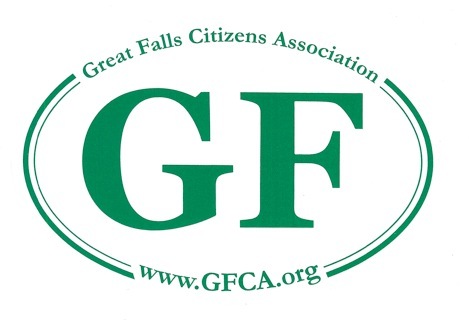 GFCA acts in an unofficial capacity to represent the voices of the citizens of Great Falls. On Great Falls issues, no other organization has GFCA's influence with elected leaders at the County and State level, or is as respected by them. Our goal is to preserve the semi-rural character of our community while addressing practical concerns such as traffic, zoning, retail, schools, parks and the environment - where problems arise and solutions must be found. We are excited to unveil our new website. After many years of dependable service, our old workhorse was retired in favor of this new website that will provide members with a better experience and allow us to communicate more effectively. 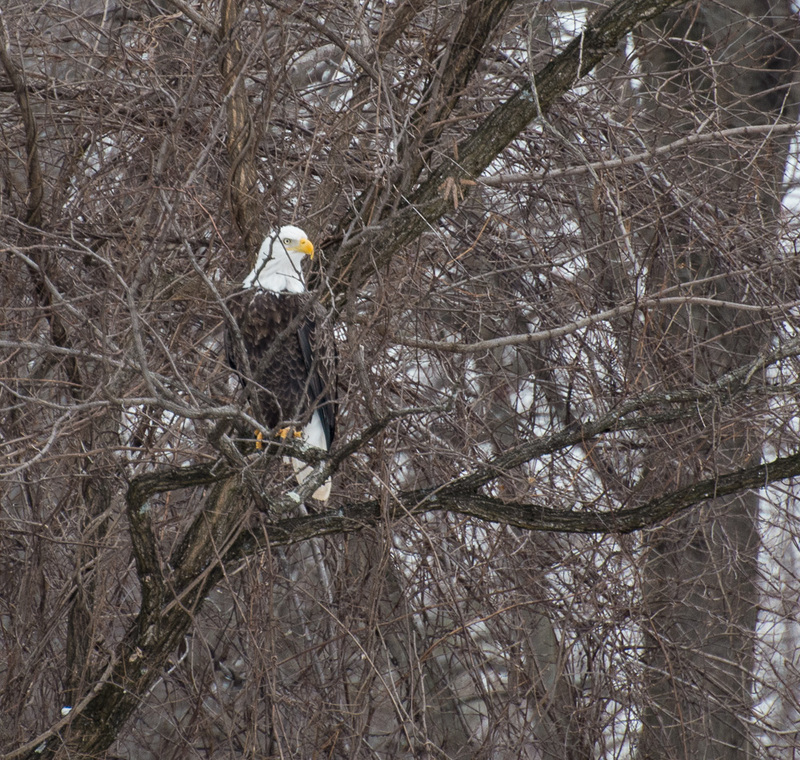 Our goal is to provide a resource to GFCA members (and the citizens of Great Falls) with information on issues and developments of interest to our community's quality of life, as well as the activities of the GFCA. Please explore the site and let us know what you think. If you are a GFCA member, please note the login button at the top right hand corner that allows you to access all member services and content, as well as your member profile. After you log in for the first time, click on your name at the top to access your profile, and make any changes including adding your spouse or other adult household member to your family membership, called a "bundle". GFCA is a 100% volunteer 501(c)4 organization without paid staff. Your dues support our activities on behalf of Great Falls.